was very fond of acquiring and spreading knowledge from his childhood. He desired that the students might be provided with cheap as well as standard books so that every child could get quality education easily. Keeping these facts in view he laid the foundation of a publishing house named Hamdard Kutab Khana about sixty years ago. 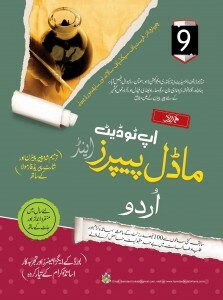 In the beginning Hamdard Kutab Khana started publishing books for primary classes. These books got enormous popularity amongst the teachers and the students. 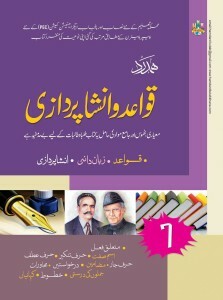 After that broadening its scope, Hamdard Kutab Khana started publishing general books including books on Tibb and technical subjects. Like other publications these books also got popularity throughout the country. Hamdard Kutab Khana was awarded International American Quality Award in 1991. By the grace of Allah Almighty, Hamdard Kutab Khana flourished with the passage of time and its sister organization namely West Pakistan Textbook Depot came into being. This organization is publishing books of international standard in English as well as Urdu for government and private schools. 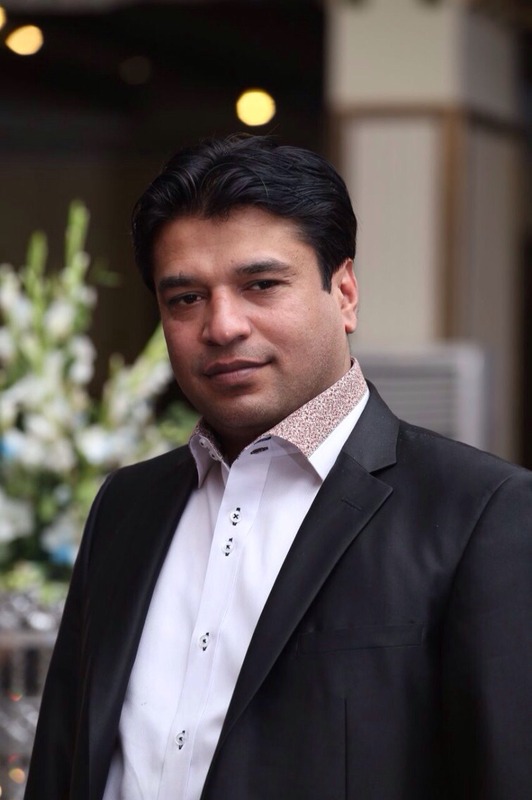 In fact the seed sown by Alhaaj Muhammad Hussain Gohar has developed into a grown up tree. In order to fulfil the needs of the students, Hamdard Kutab Khana, sometimes back, started publishing new books from Middle to Intermediate level. 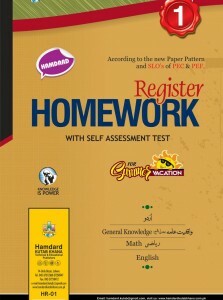 These include Imtihani Books, Objective Type Books, Model Papers, Kashmir Guides, Homework Registers, Grammars etc. This is very heartening to note that teachers, students and parents have been appreciating the publications of Hamdard Kutab Khana. 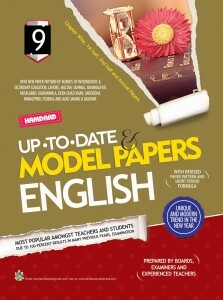 The publications are available at all major book stalls. The students are gaining enormous success and higher grades by preparing these books. who is carrying out the task quite efficiently. 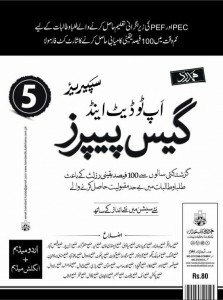 Hamdard Kutab Khana’s various sections are carrying out different jobs concerning the publication of books. These sections include Research & Development, Writing & Editing, Composing, Designing, Printing, Book Binding, Marketing etc. All the tasks of organization are thus carried out effectively by the said sections. 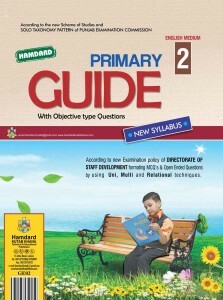 This section carries out the preparation of all books according to the revised syllabus of education department. 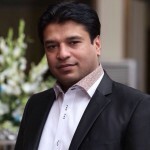 This section consists of experienced writers, educationists and subject specialists. The Curriculum Research & Development section has been provided with all the facilities necessary for creating quality work so that they may do their job without any hindrance. Both writing and editing play a key role in bringing books to education sector. 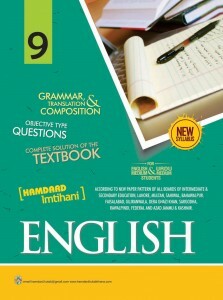 Hamdard Kutab Khana has therefore, established a writing & editing section for this purpose. This section consists of qualified and experienced subject specialists. This is the responsibility of this section to write and edit books. The object of this section is to provide quality books to the students in time. The members of this section, in the light of their experience, prepare simple, comprehensive and quality books for the students. The whole team of his section prepares books in such a way that students can get maximum marks in examination by studying them. They leave no stone unturned in making the books extra ordinary. This section is without doubt the most admirable section of Hamdard Kutab Khana. 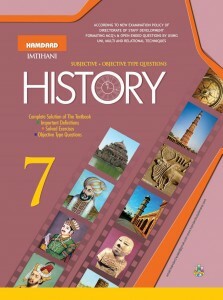 Many students get good marks every year by studying these books. After writing a book, next step is composing & designing. Hamdard Kutab Khana has a latest computer section. This section consists of composers and designers. All matters concerning to composing and designing are done by this section. Experienced composers and designers work in a cooperative environment. Composers due to their technical skill carry out more work in comparatively less period and finalize the book in minimum time. Designers have no match in making new and attractive designs what are needed to make the books elegant. 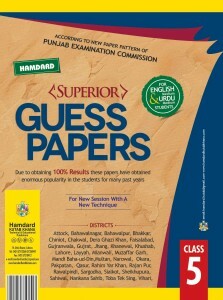 Hamdard Computer lab. 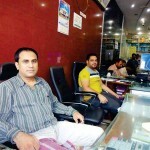 consists of latest models of computers, printers and scanners so that a large work may be done in short time. Next process of a book is printing. 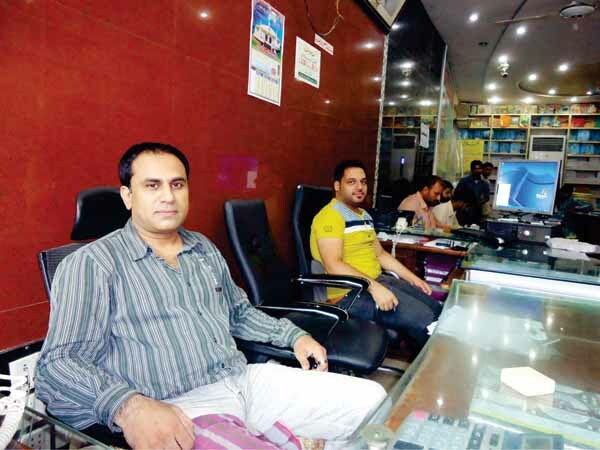 This organization has established a printing section to take over all the work of printing. The section works under the supervision of an expert and experienced printing manager. More than 25 printing presses work under the supervision of printing manager. This section undertakes the printing work in minimum time. Our printing section carries out the work in minimum time due to modern machinery. Despite of all these characteristics, the price of Hamdard Kutab Khana’s publishing remains within the reach of common man. It is also one of the important section of Hamdard Kutab Khana. It is our utmost desire that every book created by our organization should not only has quality material in it but it also has an accurate compilation and strong binding and stitching. Therefore great care is undertaken in compilation of the pages of the documents. For this purpose trained staff and latest compilation and binding / cutting machinery has been provided so that work may done immediately. Marketing has obtained great importance in the present age. Keeping its importance in view, Hamdard Kutab Khana has established a marketing section in order to introduce its productions to the people. Our marketing section consists of experienced and trained staff members who have complete knowledge of all our products. Whenever government revises the education pattern, this section immediately not only conveys this pattern to the teachers and students but also make them abreast of the change made therein. Hamdard Kutab Khana’s display centre is situated at 14-Urdu Bazar Lahore. All the publications of the organization have been arranged in the display centre quite smartly which enables the visitors to find their required books very easily. A lot of people visit the centre and buy our products. An efficient and well-behaved staff is appointed there to help the visitors. All the publications of Hamdard Kutab Khana including Hamdard Guides from class I to VIII, Imtihani & Objective Series from class VI to XII, Hamdard Model Papers for class V, VIII, IX & X and general books have been displayed on different cabinets.